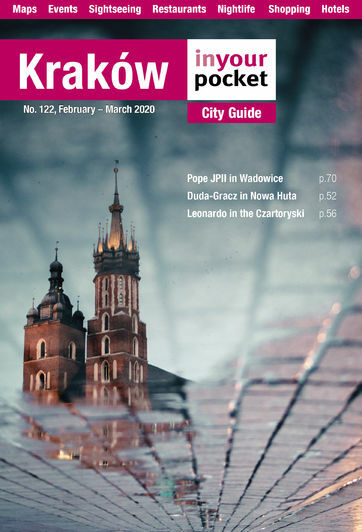 With Kraków Głowny - the city's main train station - located right at the gates of Kraków's UNESCO-laureled Old Town, and the recent recipient of a 130 million modernisation, travelling to Kraków by train is ideal. In fact, for most it's unavoidable owing to the fact that the railway shuttle from the airport is also the most convenient and popular way to get to the city centre for those arriving by plane. Thanks to track improvements and the introduction of new Italian Pendolino trains on major rail transit routes, travelling around Poland by train has also never been more convenient and efficient. As a result of the new trains, journey time from Kraków to the northern coastal city of Gdańsk, for example, has been reduced to only 5.5hrs (a journey which formerly took 8 - 10.5hrs). Trains from Kraków run regularly to Katowice and Warsaw, with travel times of 2hrs and 2.5 - 3hrs respectively.